That's another one ticked off the bucket list. Performing at Fusion Fest and nailing it! 4. That's another one ticked off the bucket list. 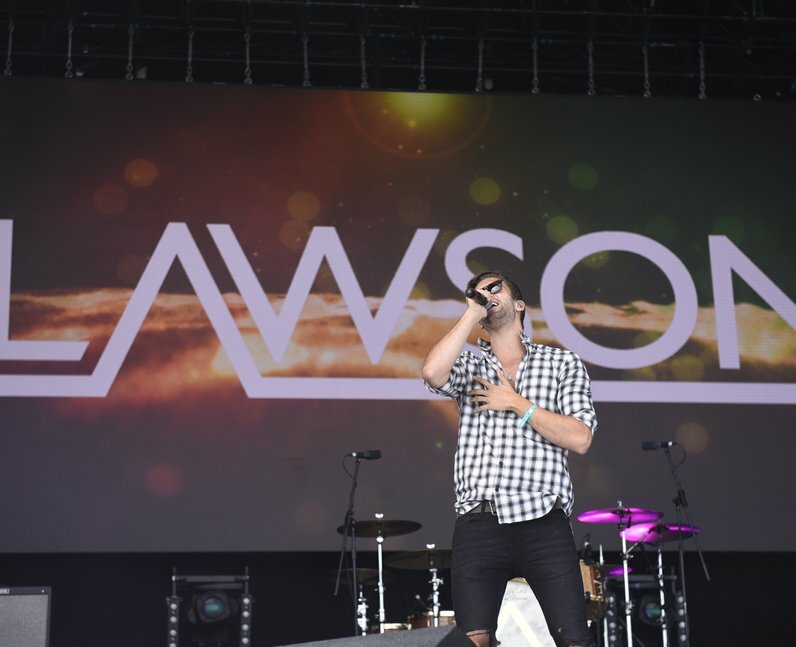 Performing at Fusion Fest and nailing it! Can you imagine the adrenaline going through his veins at this moment!